The Plato Blue Jays once again head to the Class C State Tournament as Region 7C champions. 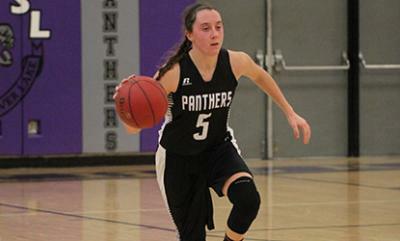 Guard Maddie Monahan led all scorers in two victories at the Hayfield Tournament last week. The Glencoe-Silver Lake girls’ basketball team won the tourney title to enter 2016 with a 6-4 overall record.